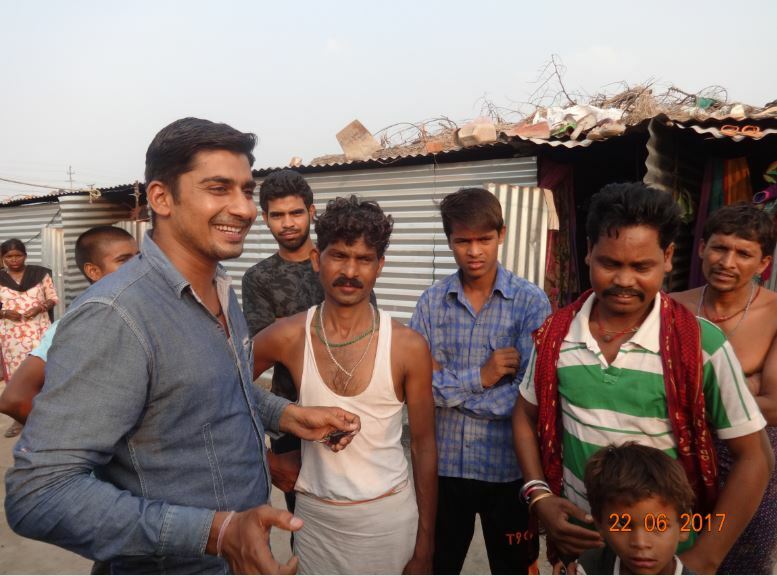 The living and working conditions are extremely poor for migrant laborers though in some occupations, they earn decent wages- they are forced to live in ghetto-type houses without adequate space and safety; poor quality of drinking water, no hygiene environment with sanitation and health facilities, and no proper toilet facilities and bathing in the area. Thus, their living conditions, particularly for children, are deplorable and inhumane. Children are deprived of basic facilities such as food, education, health care, play area and safety and human security is lacking in these slums or temporary made shelters. Thus, there is the need to create learning spaces within their reach to prepare them to face the challenges of the society. 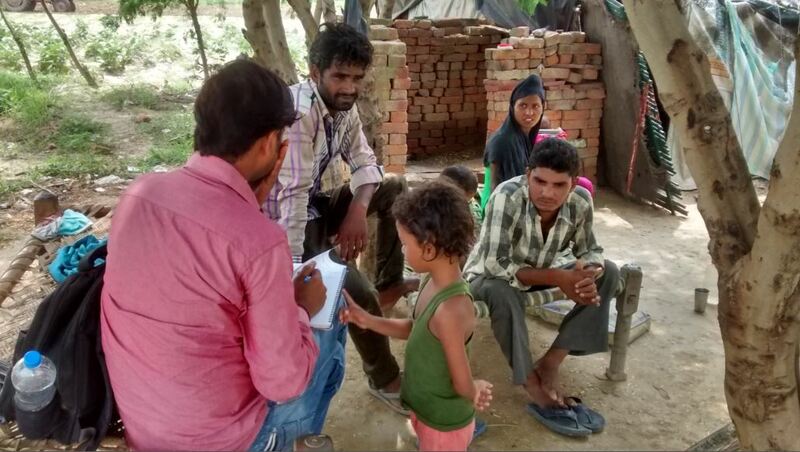 In the destination of Noida village, migrant workers live in the semi-structured houses near the work site and construction site and children are also involved in agriculture or as street vendors. Children have hardly access to education as there is no Government school located nearby – only few children attend school irregularly, not getting supplementary education and their learning outcomes are often poor as they are first generation learners and their living situation is not really encouraging them to concentrate on learning. 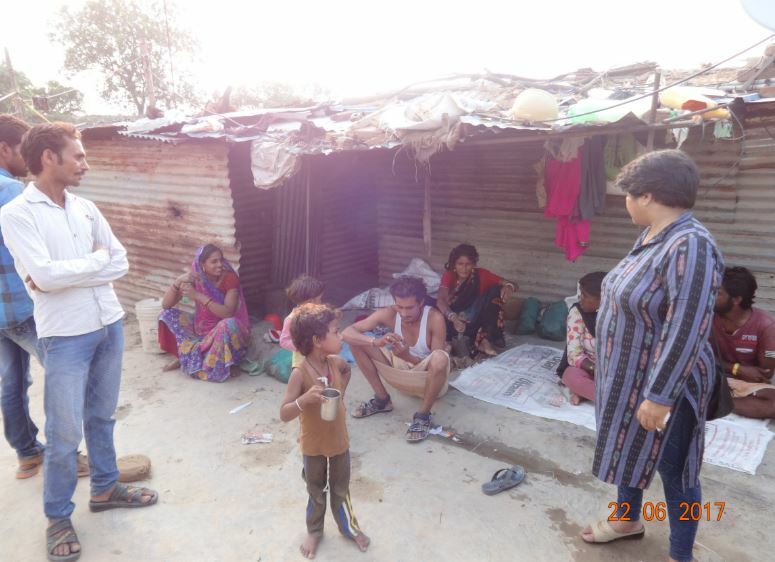 Many children are dropped out and roaming around settlements. TCT plans an intervention here.